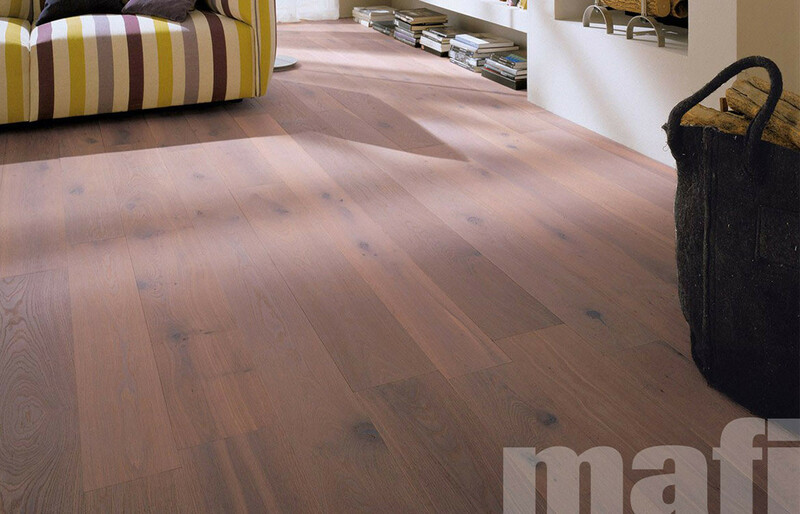 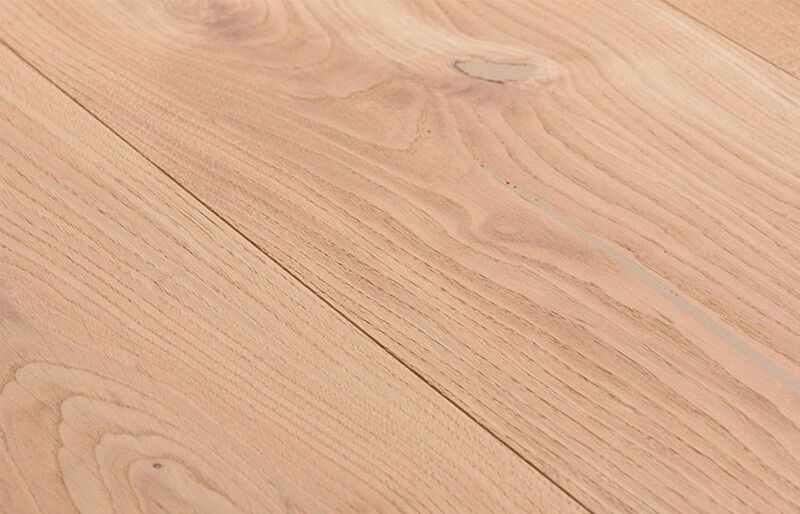 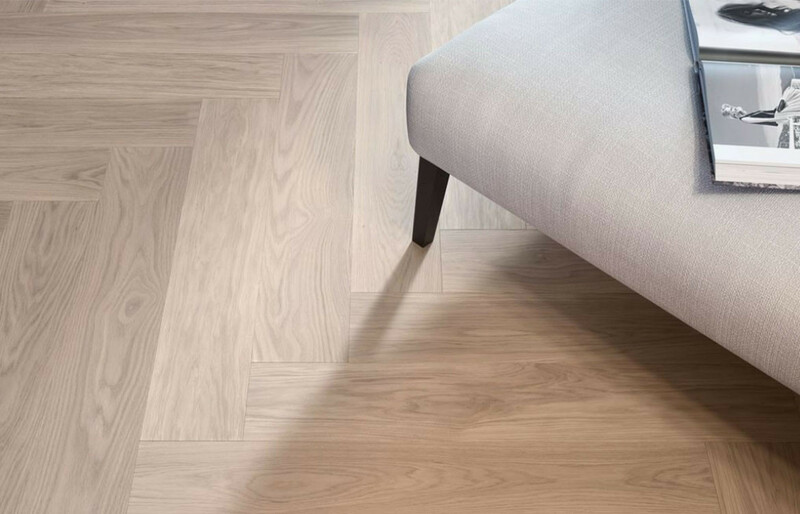 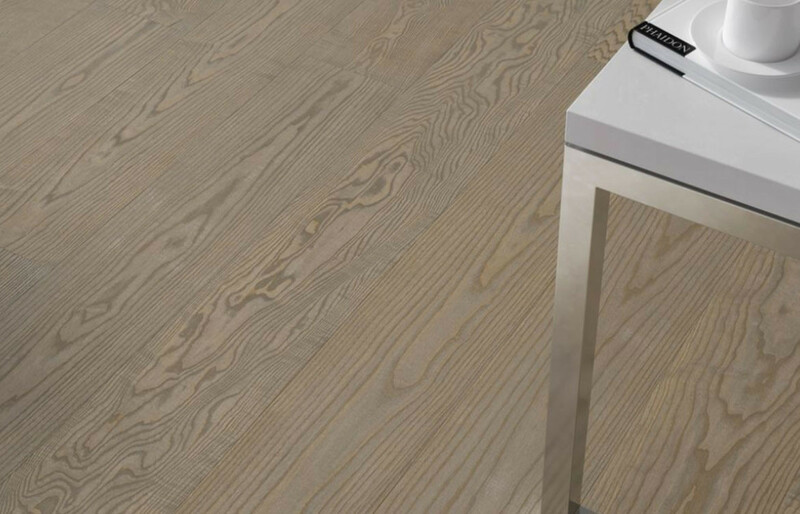 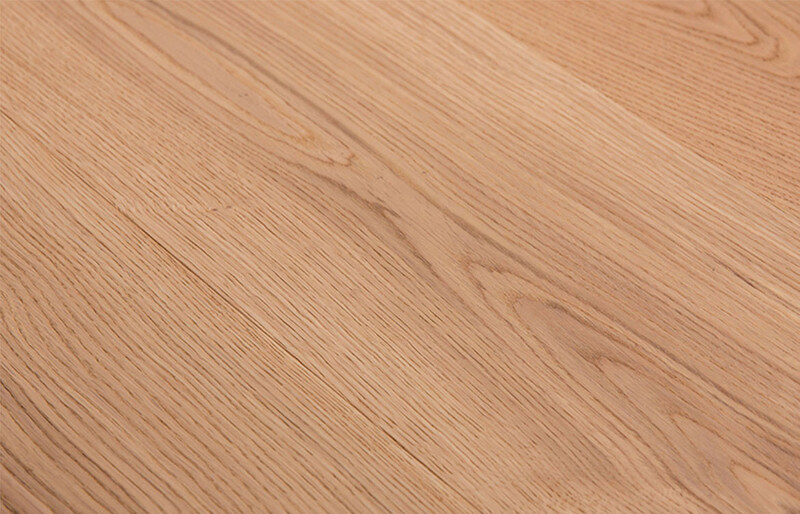 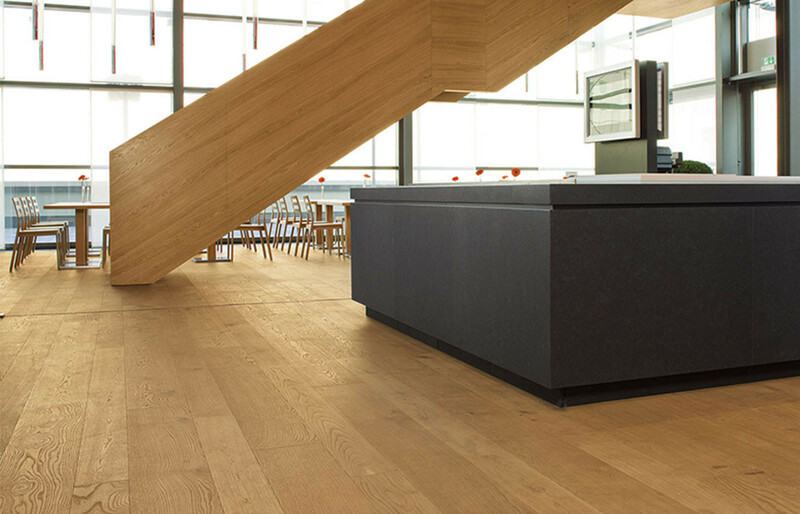 Mafi Oak Clear is a hardwearing, light, sandy coloured wood with a surface that is free from any visible knots or crack lines. 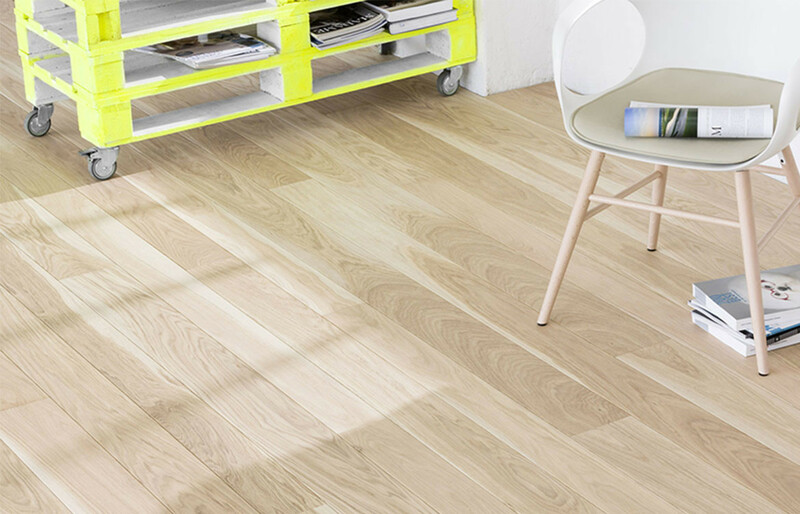 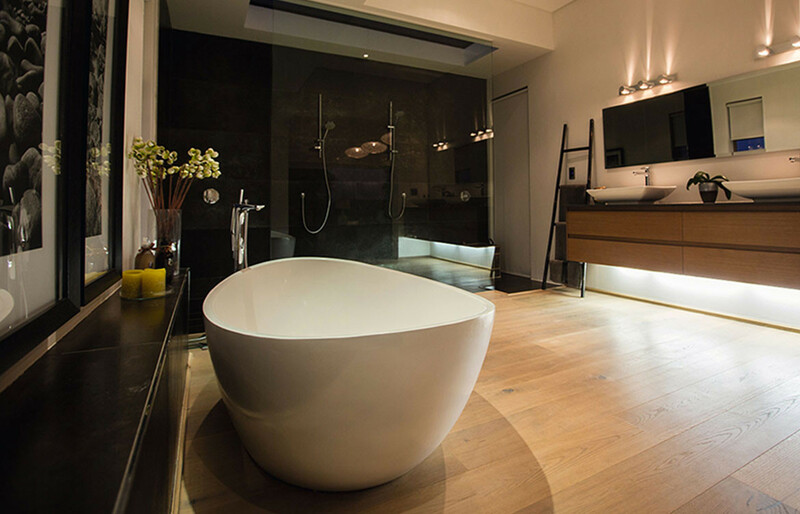 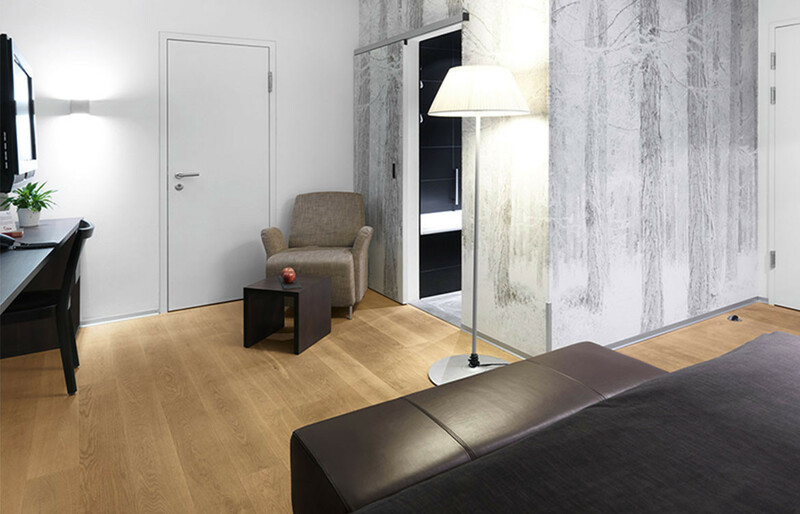 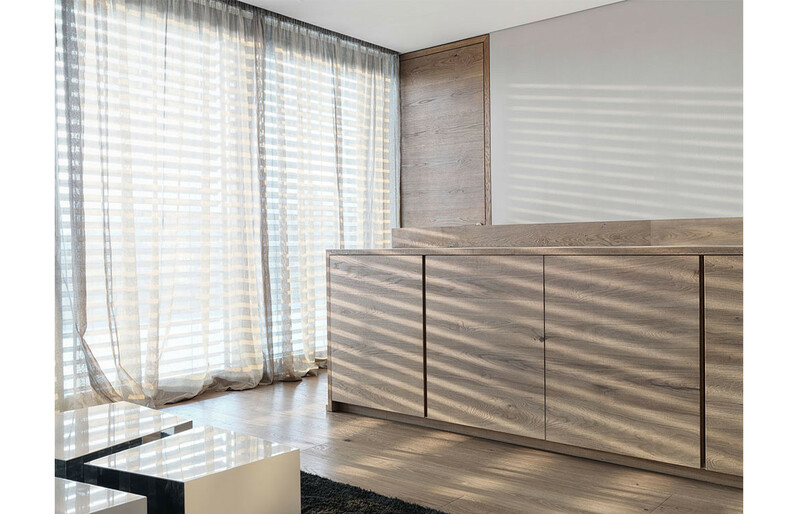 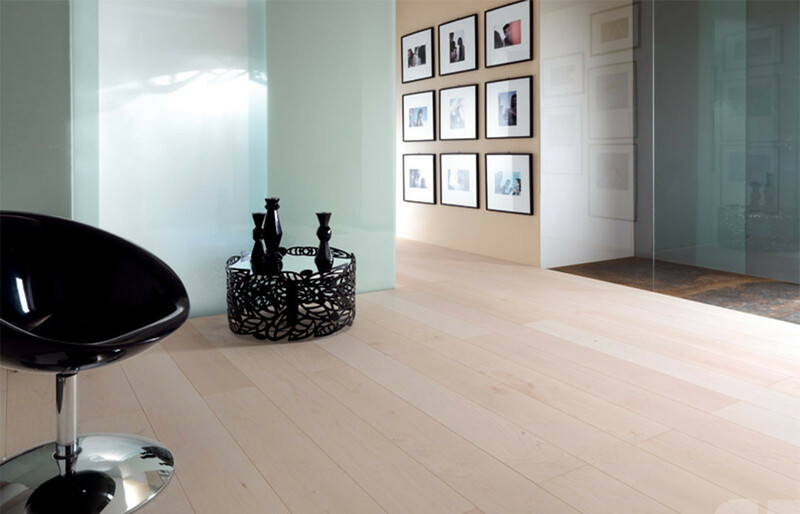 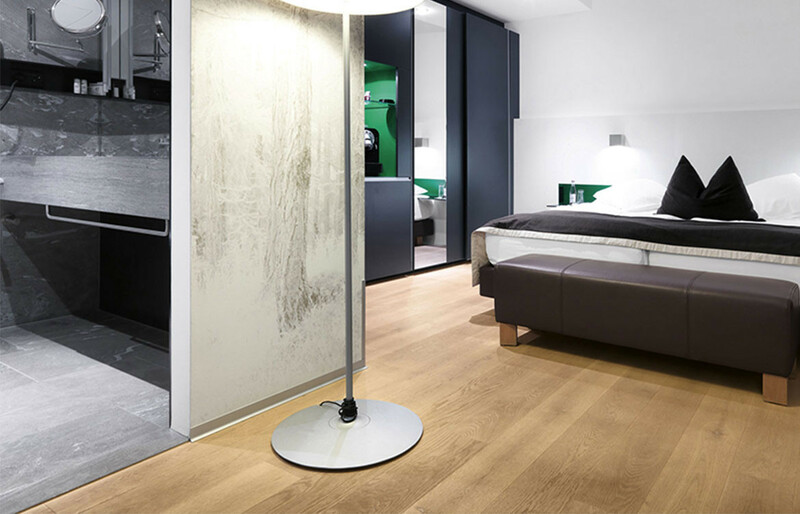 Oak Clear is well suited for a modern-contemporary look. 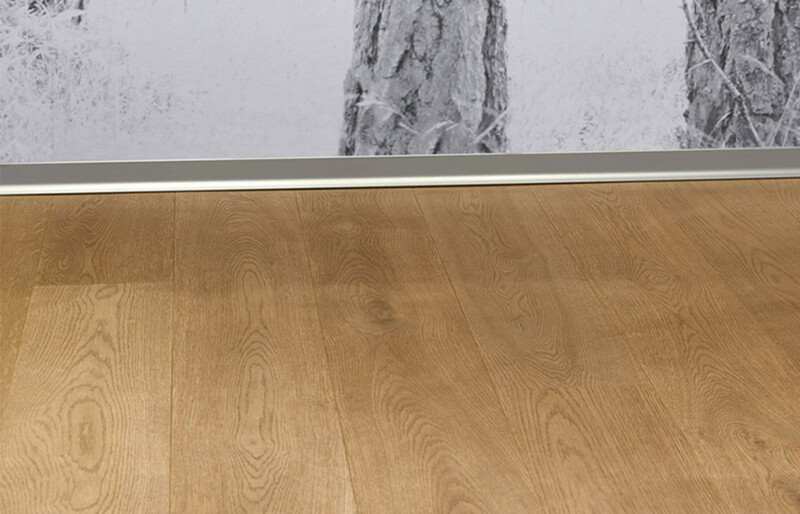 Very vivid character! 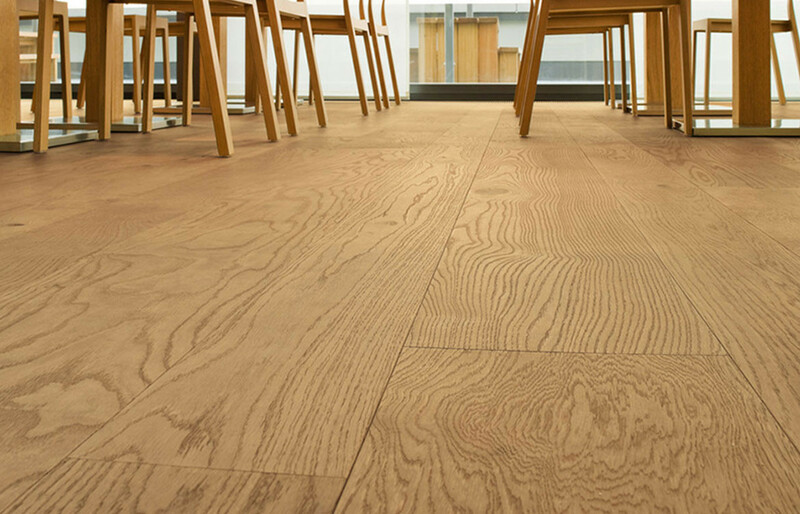 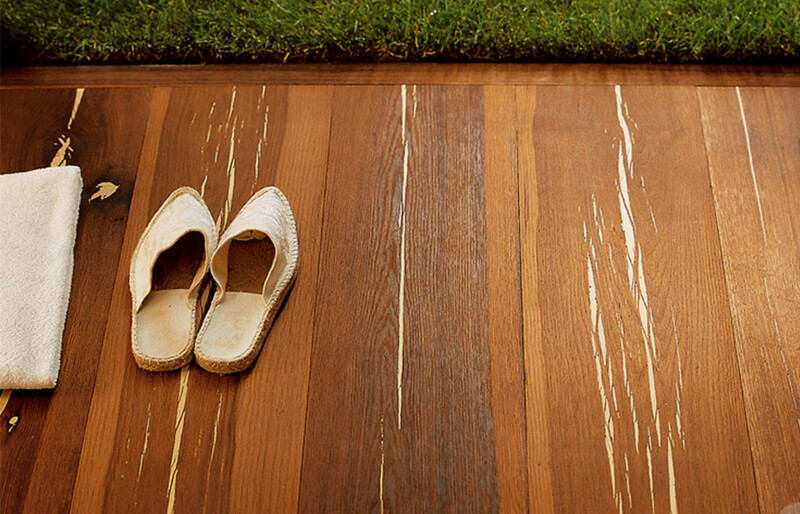 The floor is also suitable for hard wear – suited for commercial purposes.